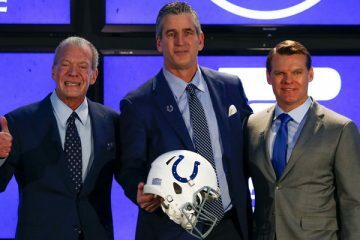 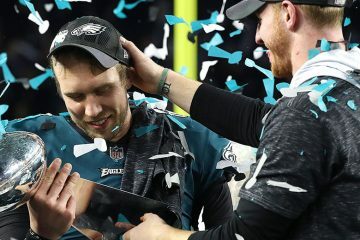 Indianapolis Colts’un Yeni Head Koçu Frank Reich Oldu! 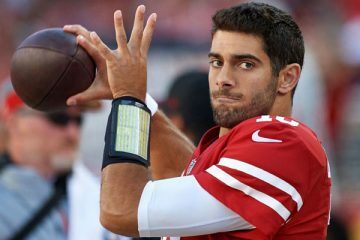 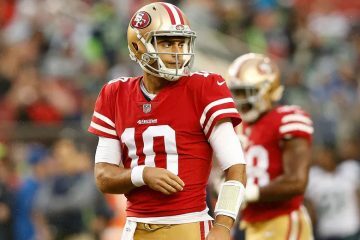 San Franciso 49ers, Jimmy Garoppolo’yu NFL’in En Çok Kazanan Oyuncusu Yaptı! 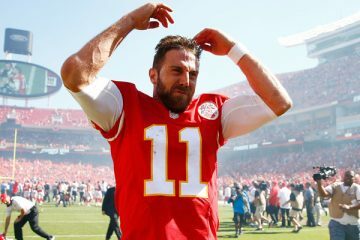 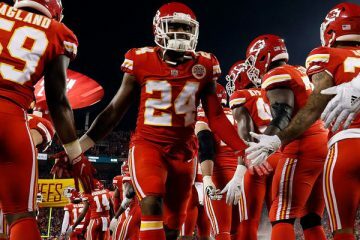 Kansas City Chiefs’in QB’si Alex Smith, Washington Redskins’e Takas Oldu! 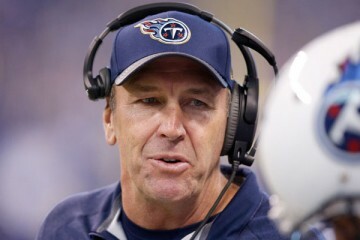 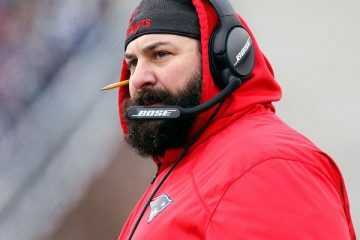 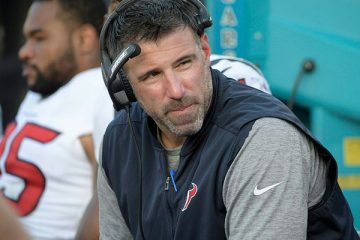 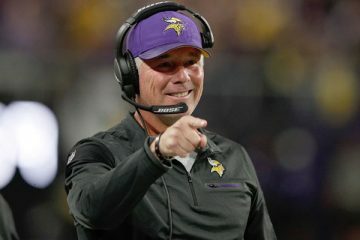 Tenessee Titans’ın Yeni Head Koçu Mike Vrabel Oldu!